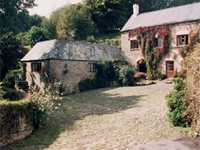 2 attractive barn conversions overlooking our own trout lakes and valley, nestling in the heart of Exmoor. These peaceful havens offer a tranquil base for exploring. We are open all year. Peaceful location with good views and an excellent base for walking etc. 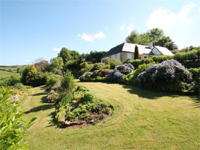 Six stone cottages with private gardens amid 18 acres and lovely gardens. Idyllic location with panoramic views. Non smoking. All linen provided. Sleeps 2-6. Open all year round. 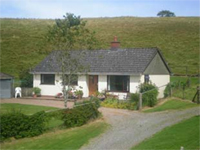 Cosy comfortable self catering holiday accommodation. Set in private 17 acre estate. Open all year. Sleeps 6. 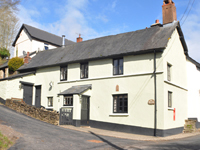 The Old Tack Rooms is set in the eaves of the oldest part of the farmhouse with its own private entrance. 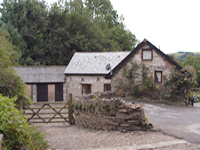 Detached peaceful and well equipped cottage on a working farm (not near the farmyard). Splendid views, own garden, linen provided. Sorry no pets. Sleeps 5-6. 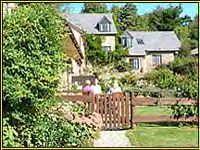 Raleigh Lodge just a short distance from the village of Wheddon Cross and sleeps up to 6 guests. The views from Raleigh Lodge are spectacular. 3 double bedrroms each with their own bathroom. Large lounge with far reaching views. 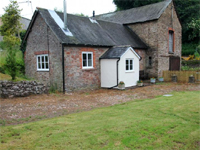 Syms Cottage is a traditional characterful period cottage on the fringe of Cutcombe sleeping up to 4 guests in two double bedrooms. 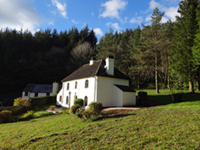 The property is well suited for couples and those wanting to take advantage of the excellent opportunities for walking in the open spaces of Exmoor National Park. 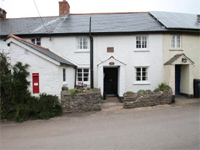 Delightful 1 bedroomed cottage with a garden close to the centre of the village. Ideal for walkers, cyclist etc. Quaint country cottage just available for up to 5 guests. 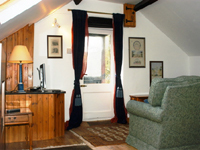 Spacious comfortable accommodation for up to 10 people. Ideal for group holidays, family gatherings and celebrations. Situated close to Snowdrop Valley. 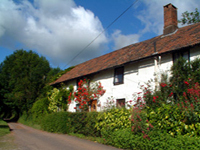 10 delightful well equipped cottages within private secluded valley on our own 200 acre working farm. 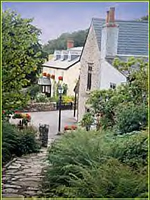 An ideal centre for exploring Exmoor. Sleeps 2-7 and open all year. The producers of this website take no responsibility for your accommodation, this information has been collected in good faith.